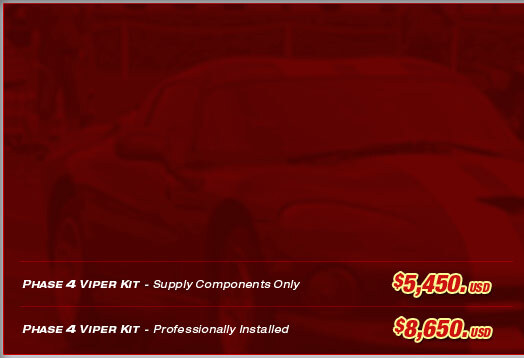 The Phase 4 System is equipped with superior cylinder head modifications and sophisticated Viper camshaft technology to deliver an additional 150 plus horsepower over the factory rating for the Dodge Viper. 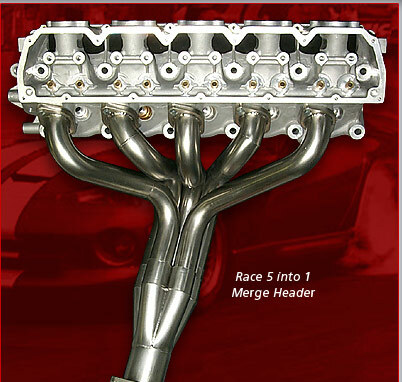 Rolling Thunderz provides the ultimate Viper cylinder head system by converting production cylinder head castings to our Phase 4 Super Competition Series Big Valve Viper heads. The evolution of our big valve head comes from the fundamental understanding that maximum power is determined by the total volume of air flow through an engine and that the total air flow through the engine is ultimately determined by the valve diameters. Essentially, larger diameter intake valves can produce more power. 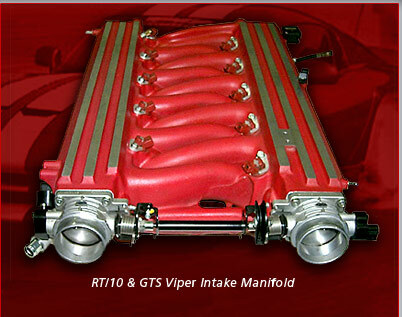 The Super Competition cylinder head system was developed to maximize the power potential of production Viper cylinder heads and to provide a more economical performance option over the very expensive Viper GTS-R race heads equipped with larger 2.10" intake valves. The Rolling Thunderz Super Competition Series Big Valve Viper Head comes with a custom made 2.05 inch intake valve which we originally produced for our 542 cid Viper stroker motor applications. 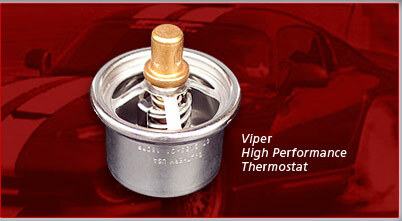 The Big Valve Viper Head is also well suited for any serious performance application where additional high rpm power is desired. Rolling Thunderz super competition series Viper cylinder heads, custom camshaft and high ratio shaft mounted rocker arm assembly systems can produce incredible power and performance. The Phase 4 cylinder heads consist of super competition porting modifications with custom made stainless steel 2.05” Viper intake valves. 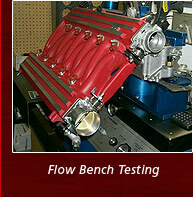 This system is intended for serious street & strip competition applications where premium performance is required from OEM production cylinder head castings. 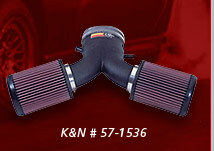 The Performance Phase 4 is recommended for 600 to 700+ horsepower engine applications and preferably suited for nitrous oxide injected and supercharged engines that require more intake airflow. 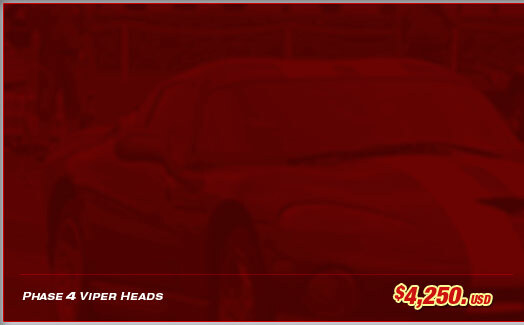 This super competition series head is also well suited for naturally aspirated stock displacement engines with high rpm horsepower requirements and for big cubic inch Viper stroker engines. Phase 4 cylinder heads receive superior porting & polishing modifications. 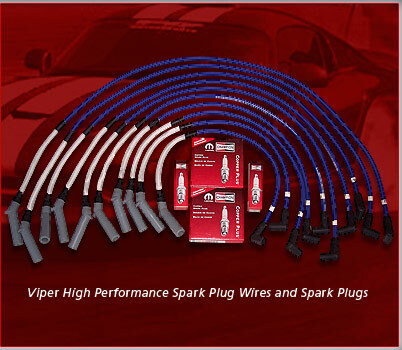 Rolling Thunderz also provides a Phase 4 Viper Performance Enhancement Kit that includes our Phase 4 Viper cylinder heads, T&D shaft mounted rocker arms and Phase 4 custom Viper camshaft. 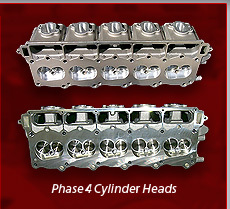 The Phase 4 kit delivers extra power and superior acceleration from high tech custom cylinder head modifications that are specifically designed for naturally aspirated, nitrous oxide injected, supercharged or turbo charged applications. 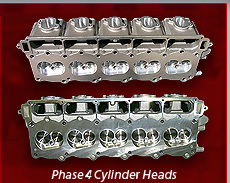 The Phase 4 Cylinder Heads provide the ultimate Viper cylinder head modifications with superior custom made 2.05 inch diameter intake valves. 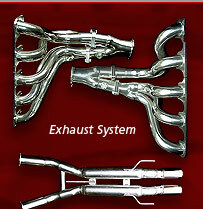 Custom designed stainless steel 2.05 inch intake and 1.60 exhaust valves are installed. 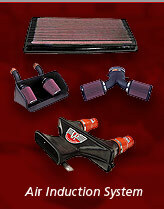 A super competition valve job is accurately machined to custom specifications. 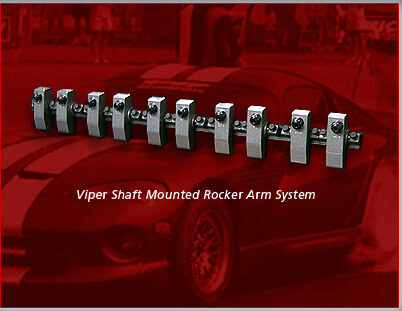 Viper heads receive superior custom porting and polishing modifications. 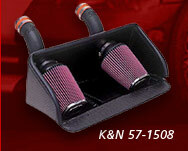 The production intake manifold can reduce intake airflow from 5% to 20%, depending on the efficiency of the manifold. Since it is the total flow of air with the intake manifold installed that determines maximum power output, modifications for improving intake manifold airflow contribute to increasing efficiency and producing more power. 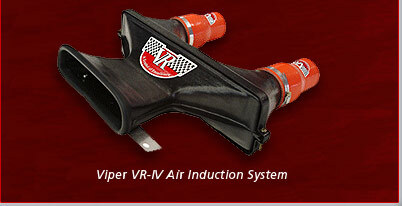 Porting and performing extrude honing modifications for Viper GTS & RT/10 intake manifolds contributes to increasing airflow and improving power. 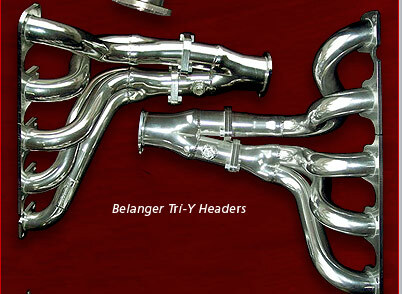 The long runner design of the 1992 to 2002 Viper RT/10 & GTS intake manifolds make it difficult to port and polish, requiring an extrude hone process to remove the rough cast surfaces that restrict airflow. Extrude hone is an Abrasive Flow Machining process that is applied to intake manifolds in order to remove rough cast surfaces that restrict airflow efficiency. AFM smoothes and uniformly polishes air and fluid passages to improve flow velocity through the component. The polishing process is performed parallel to the air and fuel flow which results in a surface finish that is patterned in the same direction as flow. Viper SRT-10 intake manifold porting modifications are performed to work effectively with the cylinder head to increase total intake air flow and produce more power. 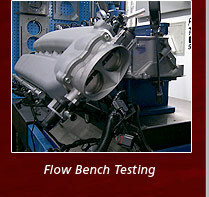 Comprehensive flow bench analysis is performed with the intake manifold attached to the Viper cylinder head.